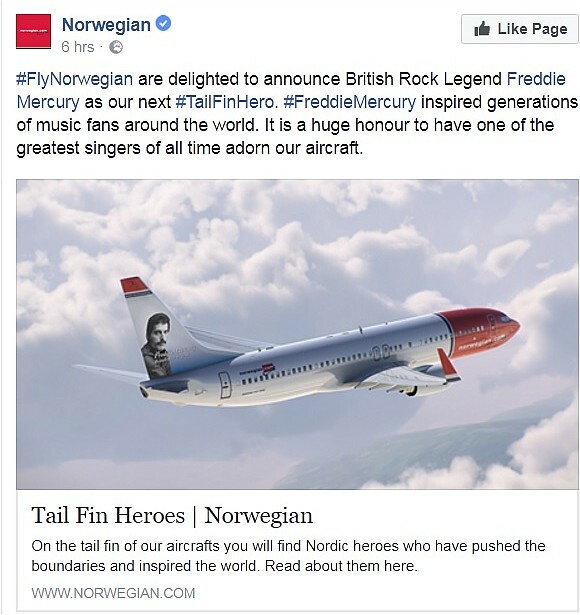 #FlyNorwegian are delighted to announce British Rock Legend Freddie Mercury as our next #TailFinHero. #FreddieMercury inspired generations of music fans around the world. 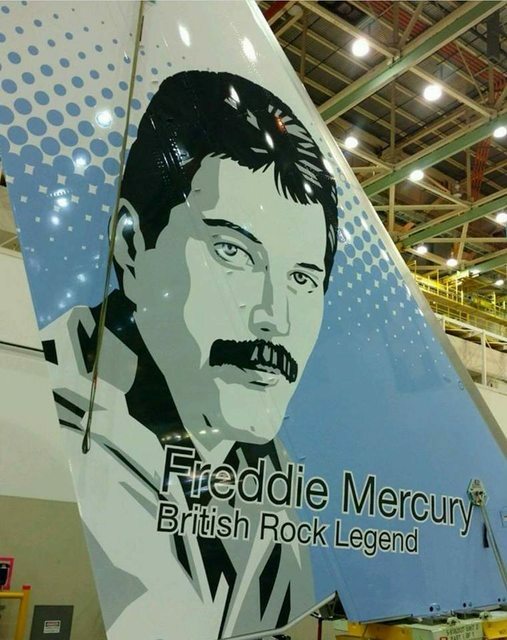 It is a huge honour to have one of the greatest singers of all time adorn our aircraft. That is so awesome! He would love it!